Have you ever wondered how an unknown Atlanta duo broke through a landscape dominated by the East and West coasts to become, arguably, the greatest hip-hop group of all time? 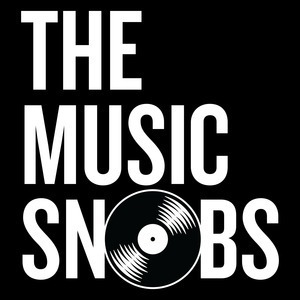 So did The Music Snobs. To answer that question, and many more, we invited singer Keisha Jackson—an eyewitness to the rise of music’s favorite ATLiens—to sit-in with us and dive deep into the legacy of André Benjamin and Antwan Patton. Join us as we celebrate the 25th anniversary of OutKast.